7 days, 9 Passes, 8 First Time. 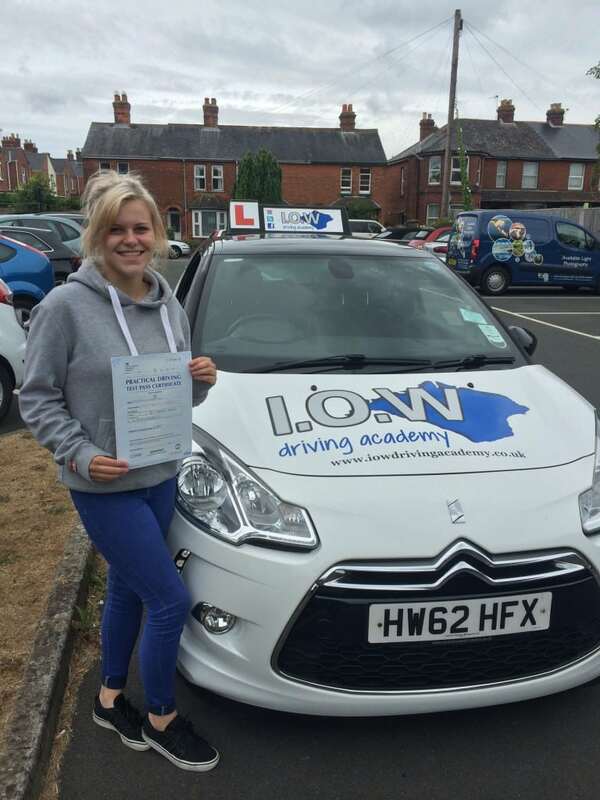 The I.O.W Driving Academy has had a fantastic week with driving test passes. 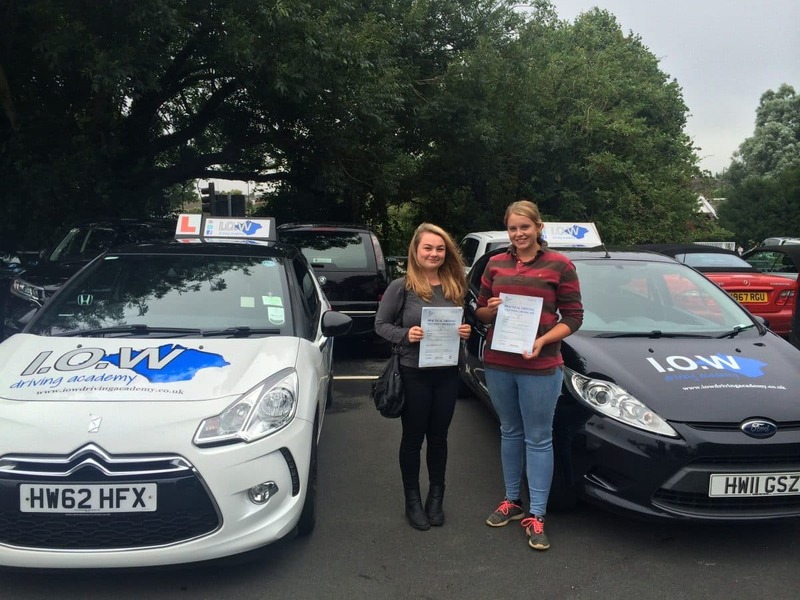 We have had 9 driving test passes and 8 of them have been 1st Time passes. This is an amazing achievement and we are really proud of our Instructors Paul & Nick. We are also proud of the effort made by our pupils who have achieved these great results. 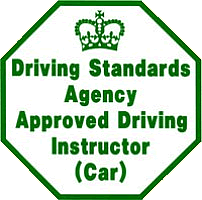 The I.O.W Driving Academy strive to give the highest of standards of training and this really does show in the quality of our test passes. 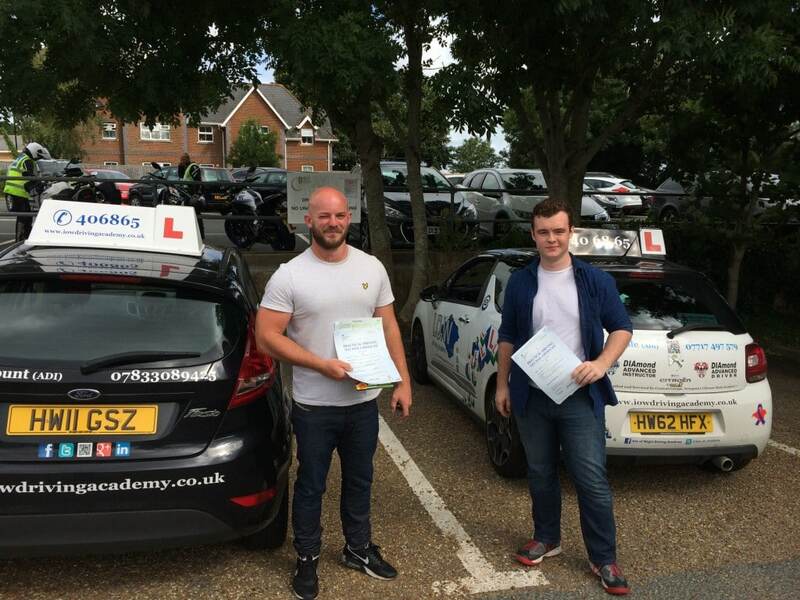 We have had such a great 7 months so far that we are in need of another quality driving instructor to join our team. We don’t often shout about how good our Instructors are but this was such an outstanding achievement that we thought…Lets get it out there.